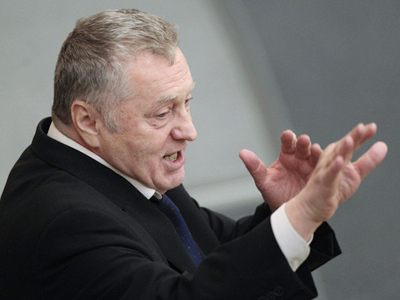 The youth movement called Zhirinovsky’s Falcons, organized by the Liberal Democratic Party, has made it to the trio of leaders, coming after pro-Kremlin movements Nashi [Ours] and Young Russia in terms of awareness. ­In quantitative terms, that means that 8 per cent of Russians are aware of the activities of Zhirinovsky’s Falcons compared to 2 per cent in 2005, when it was just created. Nashi ranks first with 31 per cent. Since its in 2005 establishment, Nashi have been gaining in popularity. 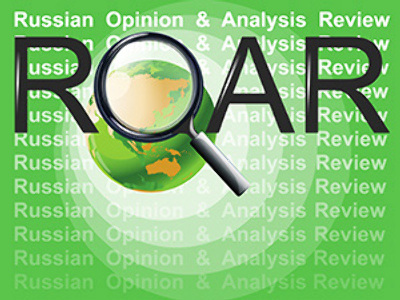 Starting from 9 per cent, already by 2007, 12 per cent of Russians knew about their activities. Young Russia is currently known to 12 per cent of those surveyed by Levada Center, one of the largest independent analytical centers. 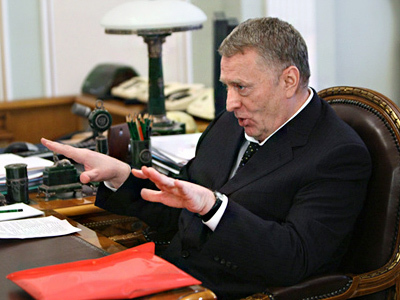 Zhirinovsky’s Falcons are better known in the regions. Local units of the movement normally become active during regional elections, used as a tool to promote the party. Their rallies mainly deal with social issues to which they want to draw attention. Apart from the above-mentioned organizations, those surveyed named banned national Bolsheviks, anti-fascists, as well as opposition movements like the Left Front, Revolutionary Communist Youth Union, and the Other Russia. At the same time, 30 per cent of Russians were unable to name a single youth movement.